SIMONA® Germany rigid PVC sheet is world renowned for quality and durability. 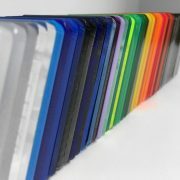 The rigid PVC range (Polyvinyl Chloride) is an amorphous thermoplastic with strong enginereing plastic qualities. Available in White, Grey and Clear. For all cut to size rigid PVC sheets a $40 cutting charge has been built into the price. 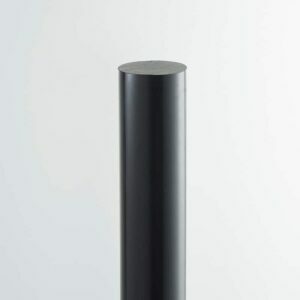 SIMONA® Germany rigid PVC sheet is world renowned for quality and durability. Polyvinyl chloride (PVC) is an amorphous thermoplastic with a service temperature range from 0 degrees C to +60 degress C. It displays good chemical properties, fulfills various standards in respect to low flammability and is highly versatile when it comes to processing. 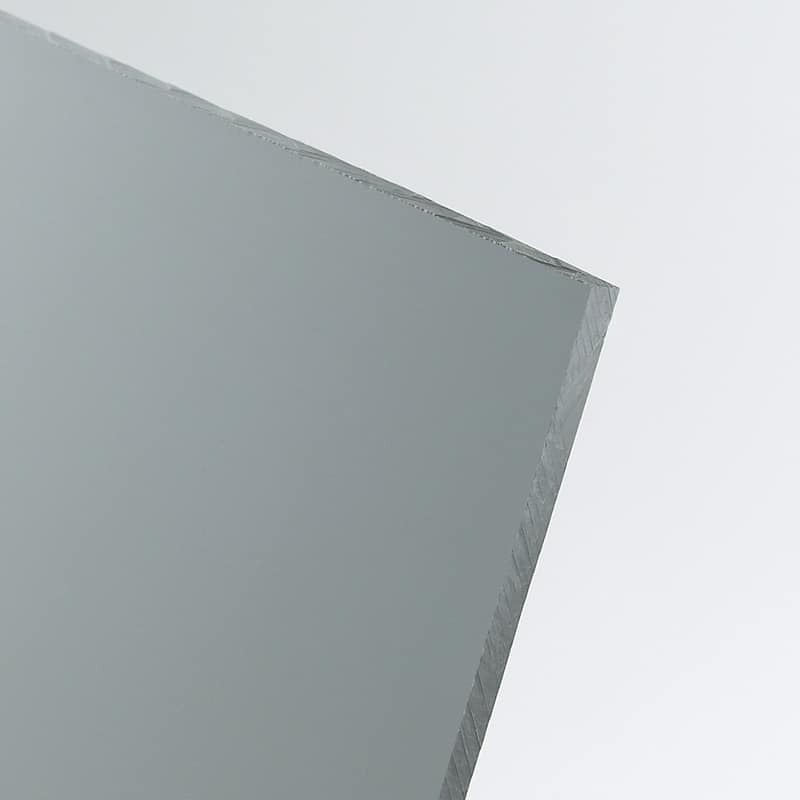 Our rigid PVC Sheet is available in extruded & pressed sheets in colours Grey and White. This material is perfect for use in a wide range of applicatons including fields of chemistry, adverting and construction. PVC is also popular in particular as a thermoforming material. 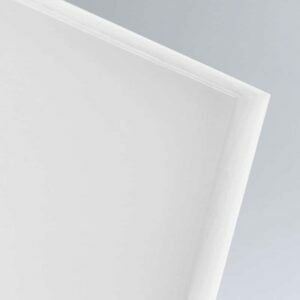 SIMONA® rigid PVC sheets are only available in white in stock however please email us HERE for special orders and product alternatives. We offer a full service cut to size rigid PVC sheets in Sydney, Melbourne, Brisbane and Perth, delivered to your door. Simply select Cut To Size in the Size drop down menu, select your thickness then and add your exact dimensions you require from there. Remember to note the red alert which indicates the maximum cutting lengths and widths. Sail smoothly with this UV, moisture and wear resistant material designed for marine applications. Available in white and many sizes and thicknesses. 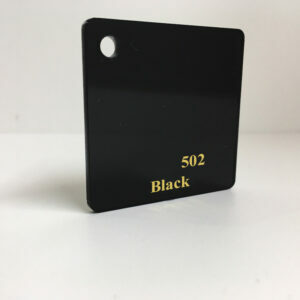 Quality black coloured acrylic sheet available in a large variety of sizes. Custom cutting available through our innovative platform.